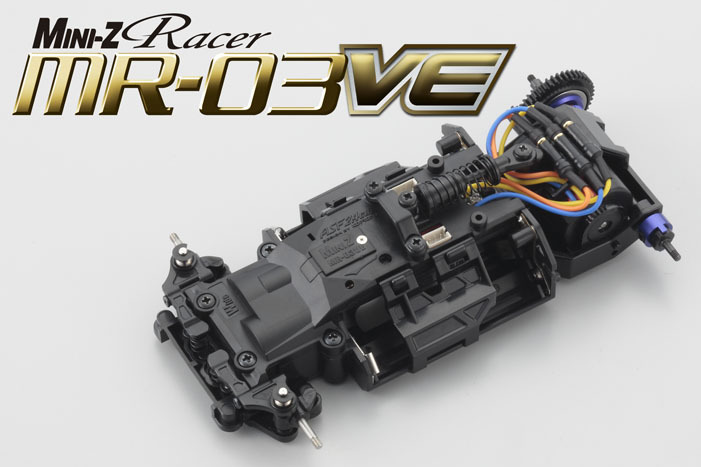 Kyosho Mini-Z MR-03 VE RC Chassis Set (2.4GHz ASF). 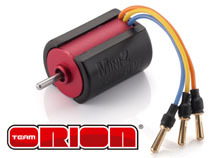 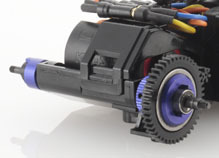 The next generation Mini-Z introduces even more durability and power, and the chassis comes pre-installed with a high performance brushless motor! 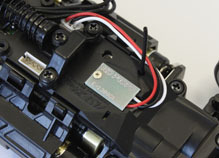 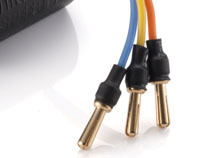 Ball Diff Set (No.MZW206) included as standard. 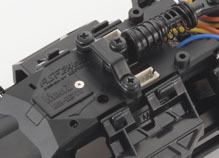 Features newly developed innovative ‘VCS’ front suspension that changes camber angle in concert with suspension stroke.